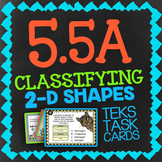 Classifying 2D Shapes Huge Bundle! 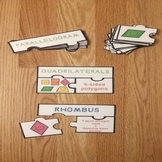 Geometry Club House! 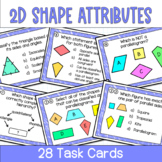 This is a bundle of 2D Shapes and 3D Shapes Task Cards. 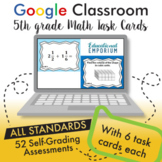 A total of 92 Cards. 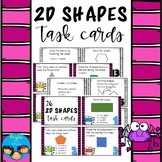 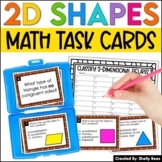 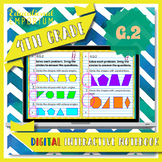 2D Shapes Task Cards: 2D Shapes Task Cards including Circle, Triangle, Rectangle, Square, Rhombus, and Hexagon. 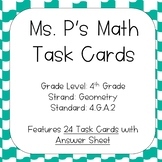 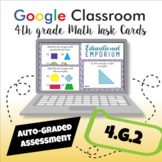 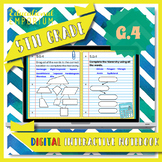 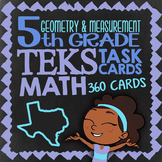 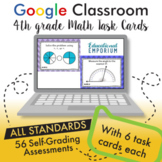 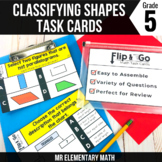 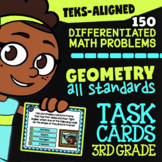 A total of 44 Task Cards covering the common core aligned topics : 1. 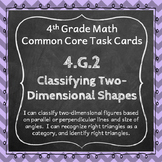 Identifying Two Dimensional Shapes 2.